Talk2 Media & Events is teaming up with two international industry organisations for the show. AIME 2018 welcome event. Image via Facebook. 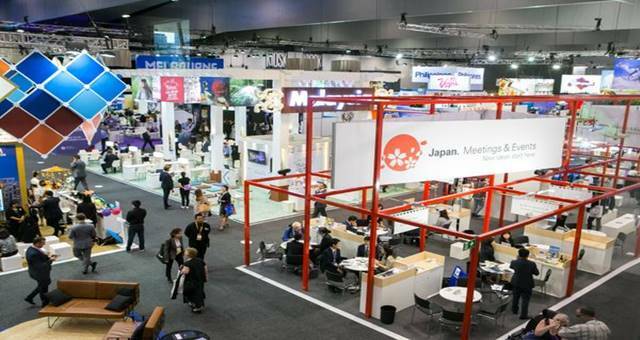 Asia Pacific Incentives and Meetings Event (AIME) will partner with two international industry organisations for its 2019 show. Talk2 Media & Events has confirmed partnerships with the Professional Convention Management Association (PCMA) and the International Congress and Convention Association (ICCA). Both organisations will be involved in the delivery of the AIME Knowledge Program, which kicks off the three-day event in Melbourne. The PCMA program will offer an educational element for AIME attendees ahead of the trading days. 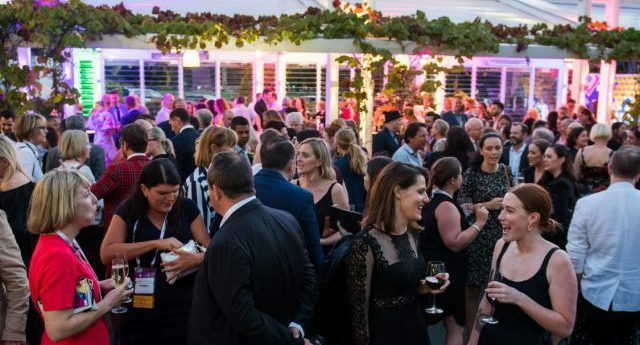 “With the changes happening in the region, it’s a timely opportunity for PCMA to join forces with AIME to deepen delegates’ knowledge and help them deliver a show-stopping business event,” says Antonio Codinach, PCMA regional business director, APAC. Meanwhile, ICCA’s Business Exchange will see participants exchange information on events they have recently managed and information crucial to the bidding process such as contacts, budgets and the decision-making process. ICCA regional director Asia Pacific Noor Ahmad Hamid says the partnership will continue a long history between ICCA and AIME. “Teaming relationships allows us to leverage and bring different specialities to the show, and together create a more robust event for everyone,” he says. Talk2 Media & Events CEO Matt Pearce welcomed the partnerships. “The educational content from PCMA on the Monday of AIME will be first class and relevant to many,” he says. AIME will take place at the Melbourne Convention and Exhibition Centre on 18-20 February 2019.